December 11, 2016 By Marnie This post may contain affiliate links. Please read my disclosure for more info. Amazon Associates was my introduction to making money online back in 2010. To be honest, I had no idea what I was doing. I didn't add code properly and make little money my first year. Trust me, I have learned through my blogging failures over the years. Once I began EDUCATING myself on how to implement the links and the code into my blog, I saw a huge spike. I knew I was onto something. Make it Relevant: To add links here and there is not a decent strategy. What you must do is optimize for your most popular content by adding relevant Amazon Associates links within the context of the post. I'm not a fan of product showcases. Instead, explore native ads that offer the reader extremely relevant product suggestions based on the content. Optimize for Payout: Take a close look at the Amazon Associates bounty promotions. You get a big bang for your buck by promoting bounties. For example, encouraging someone to subscribe to Audible or Amazon Prime is a good idea. Don't forget about Native Ads. I set them and forget them. The product recommendations will take care of themselves based on your content and your reader. Analyze your reports. What are people buying? Can you create content around that behavior? Do you notice number of clicks but low purchase? Go back to your content and see if you can spice up the call to action a bit to turn your reader into a buyer. Pay attention to your referral rate. The more products you refer, the higher your commission. Make sure you have Amazon Site Stripe installed on your device. You can then easily grab a short link and even an image to include in a post by simply clicking on a link in the top Site Stripe toolbar. A note about images. Companies change the way they do things over time. I had a bunch of images straight from Amazon widgets that broke with changes. Now I copy and paste the image from Amazon's website and create a custom affiliate URL for the image. That way, since you have the image uploaded, it won't break. You have more control. When posting on Facebook (or any social media for that matter) don't lay on the produce sell too hard. Make your reader want to purchase the product because they trust you, because you made it relevant to her, and because you're helping her solve a problem or meet a need in her life. Create a story line and be authentic. Track your scheduling, process, and results. You can borrow my basic spreadsheet affiliate tracking tool if you'd like to take a look at it. I make adjustments if affiliate posts aren't working. Always good to pay attention to the analytics. What are your affiliate marketing tips & tricks for Amazon or elsewhere? P.S. 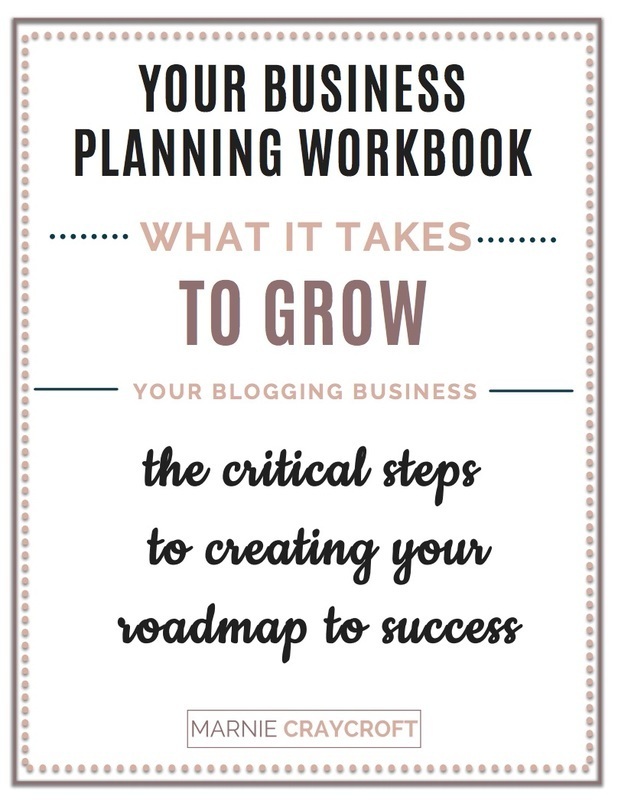 Have you guys joined my private business planning for bloggers Facebook group: Business Planning for Bloggers. See you there! 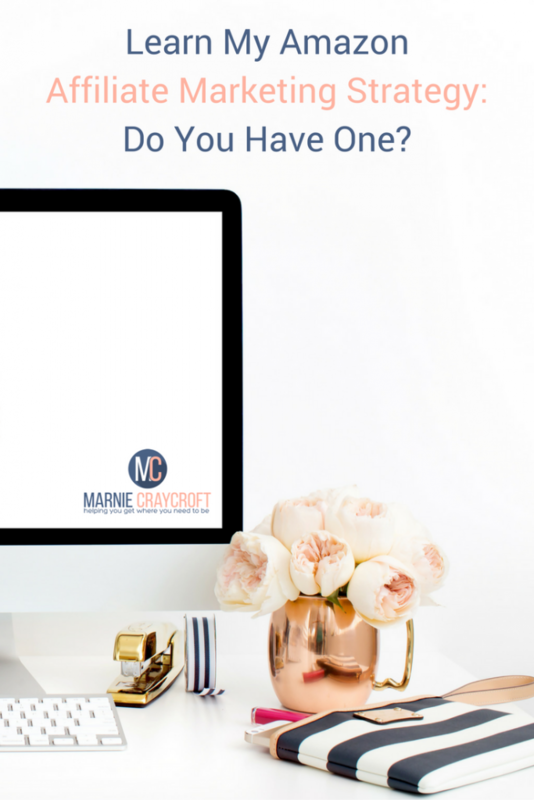 If you're wondering why I am leaning into Facebook Groups to grow my business, click thru!